Miriam Seifert holds a Master of International Business with first class honours from the University of Auckland where she is currently undertaking doctoral studies within the field of Marketing and Strategic Management. 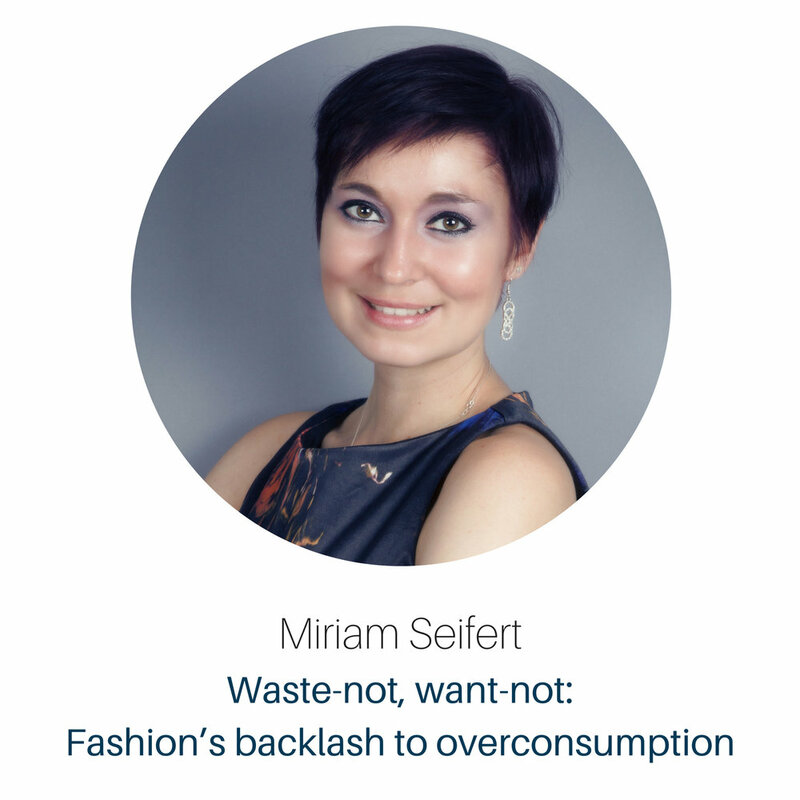 Miriam’s research probes into dynamic environments, particularly fashion, and explores how constant change challenges a business’s ability to achieve competitive advantage. Prior to life in New Zealand, Miriam worked as a marketer in Europe. She is noted as a compelling and entertaining world class speaker ranking in the Asia-Pacific 3 Minute Thesis finals last year. Her ambition is to leverage her research for positive change by raising awareness of consumption and its subsequent negative effects on society.